In developing countries, girls often face discrimination from the earliest stages of life, through childhood and into adulthood. Some of them are forced to get married at a young age, while some of them are pulled out of school so they can help support their families by working in the field or caring for their siblings. The saddest part of these situations is that girls may not even be aware of their many future opportunities. 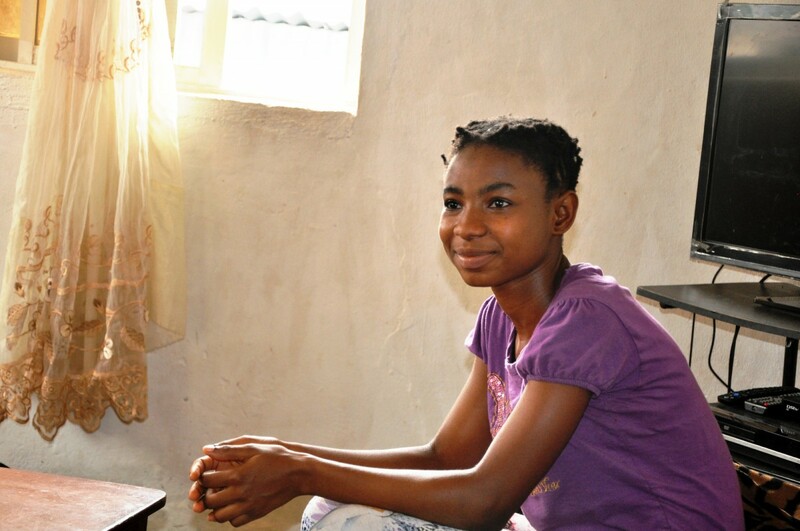 To open their eyes to their potential, Plan International is working to help teenagers, especially girls, build life skills, including self-confidence, interpersonal communication techniques and career planning through the Better Life Options and Opportunities Model+ (BLOOM+) project in Nigeria. “At the BLOOM+ classes, I learnt how to control my emotions and improve my communication skills with my family. 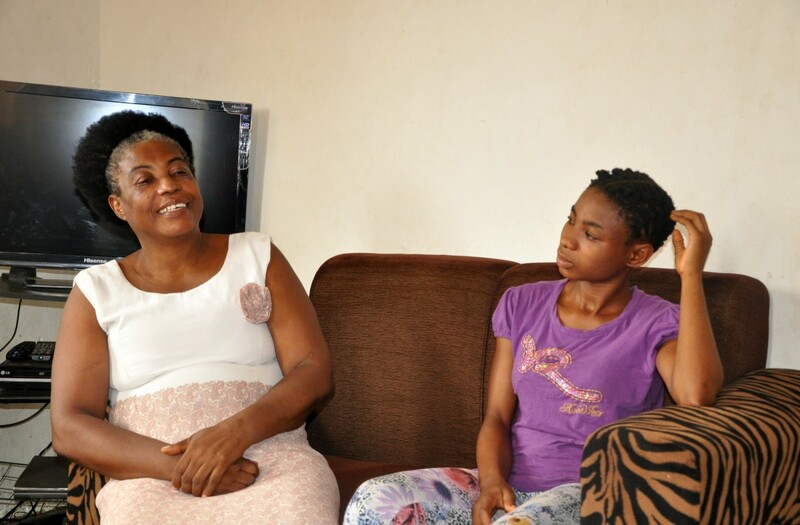 Before attending the classes, I used to talk back to my aunt but I have changed my ways now,” explains Bright who lost her parents when she was only six years old. The pain of losing her parents as a young child left Bright lonely and vulnerable which often caused friction between her and her aunt who also has four children of her own to look after. Bright joined the BLOOM+ classes organized by Plan International and learnt interpersonal communication techniques.